Travel back in time with a tour of the Seville Cathedral and Alcazar. Skip the long lines when you enter these UNESCO World Heritage Sites and discover the rich history that these landmarks hold. Students get more value for their money with 10% (2.9 EUR) off for bookings of 3 or more from April 15-28, 2019! 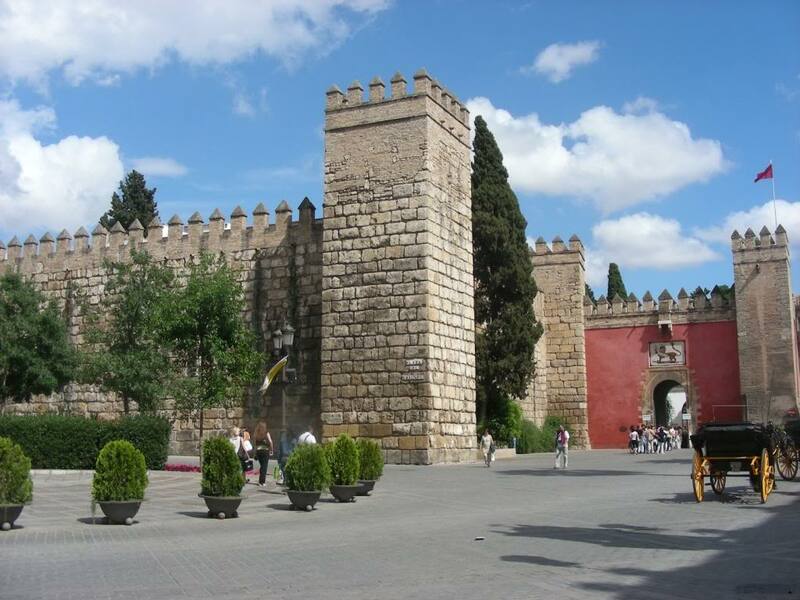 Let an experienced guide walk you through these two historic monuments located right at the heart of Seville. Learn about the rich history through the stories and facts shared on a 3-hour tour of the world's third largest cathedral and the oldest palace in all of Europe. This UNESCO World Heritage site is considered as one of the most beautiful palaces in the world. Follow your local guide as you walk along its historic and lavish halls. The site has also been used as one of the filming locations for the worldwide hit series, Game of Thrones. Students and seniors must show proof of eligibility (a valid student ID or a senior citizen card) to avail the discounted price. The tour is also available in Italian and French. There will be no refunds for latecomers or no shows. Any cancellations made between 11:00 local time, 2 business days to 11:00 local time, 1 business days prior to the activity will be subject to a charge of 50% of the total amount. Any cancellations made after 11:00 local time, 1 business days prior to the activity will be subject to a charge of 100% of the total amount.